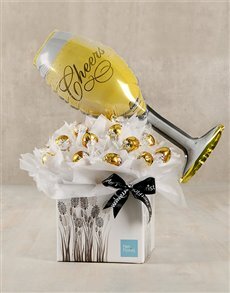 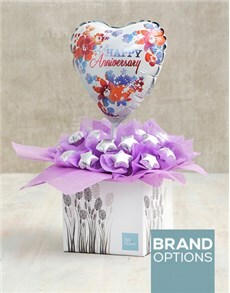 If you're looking for the ultimate quirky gift to get them feeling ultra special, take a look at our balloon and chocolates combinations. 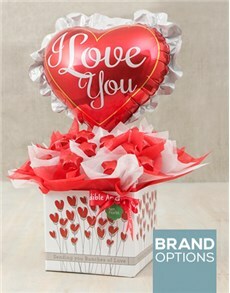 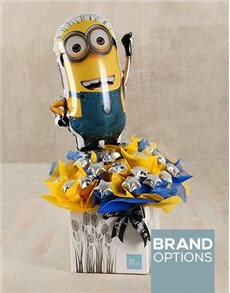 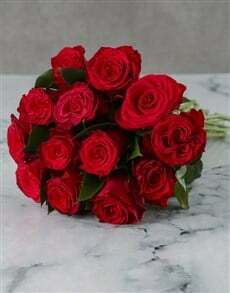 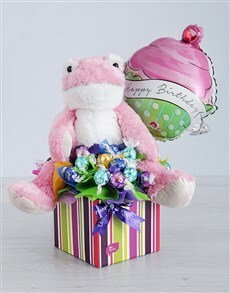 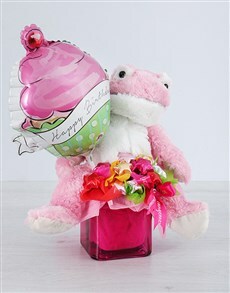 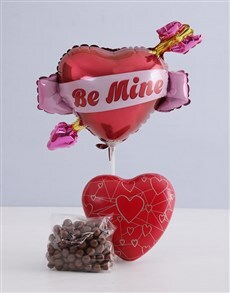 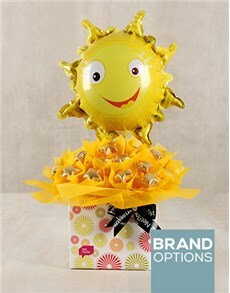 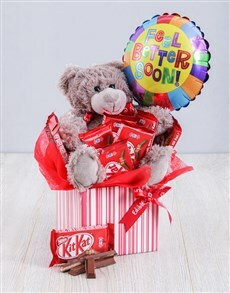 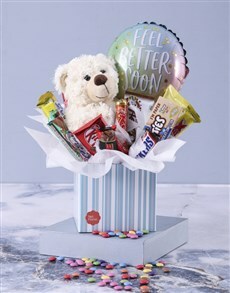 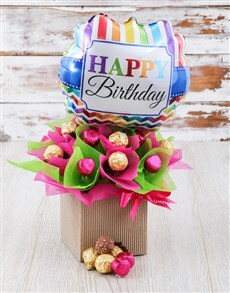 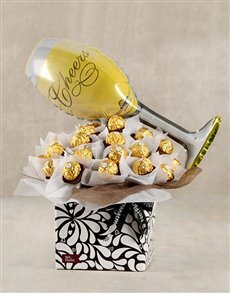 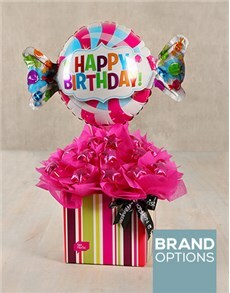 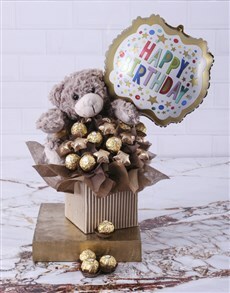 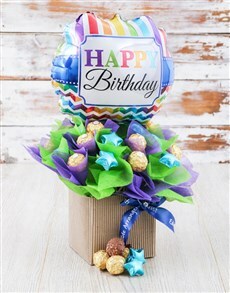 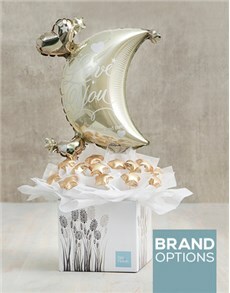 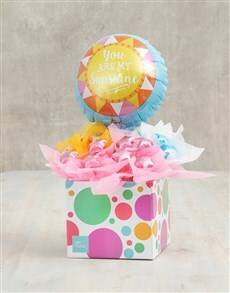 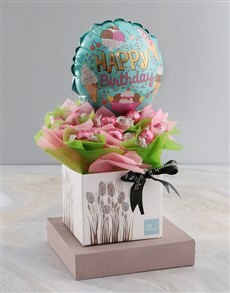 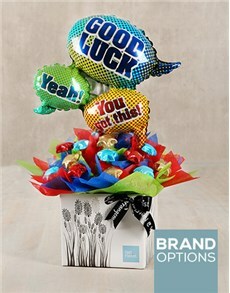 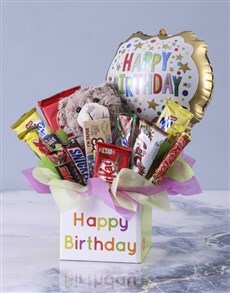 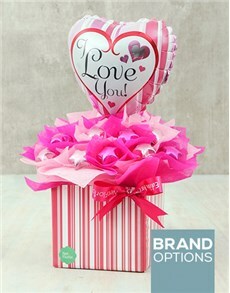 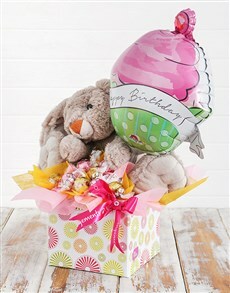 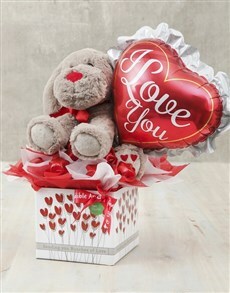 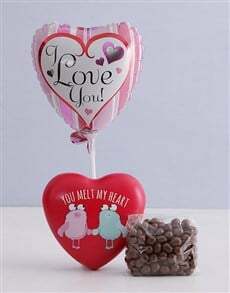 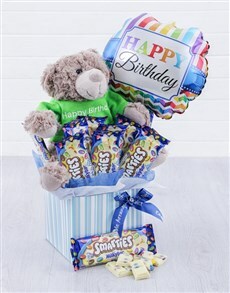 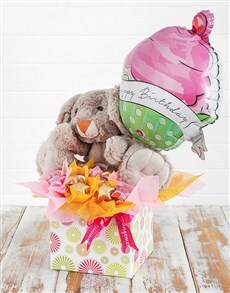 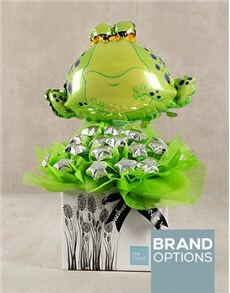 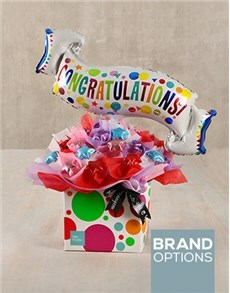 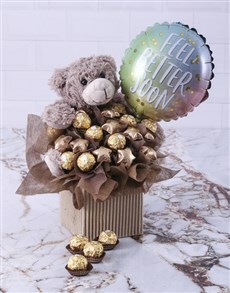 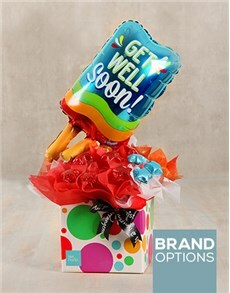 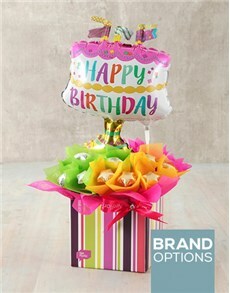 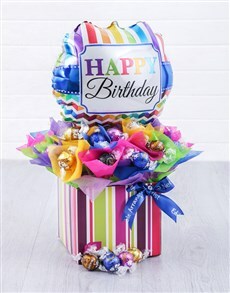 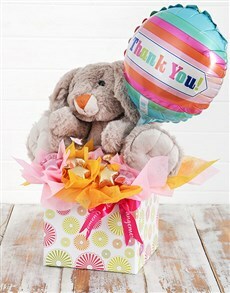 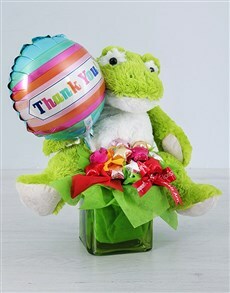 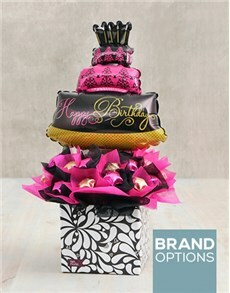 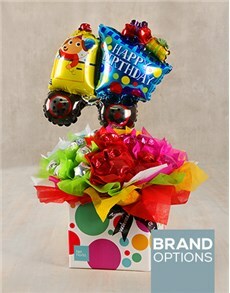 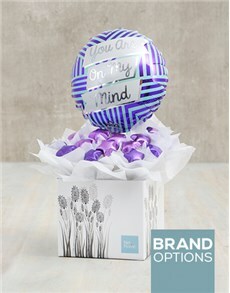 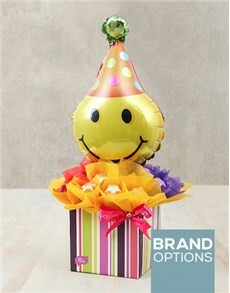 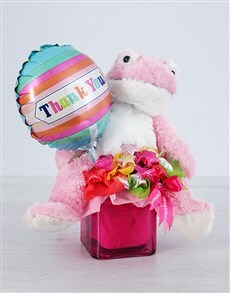 We have everything from balloons in boxes, balloon bouquets, edible arrangements and edible bouquets. 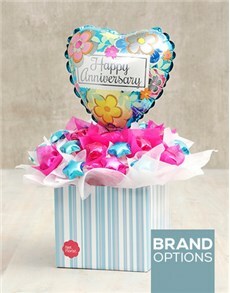 We have everything to say "good luck", "happy birthday", "happy anniversary" and just a plain and simple "I'm thinking of you". 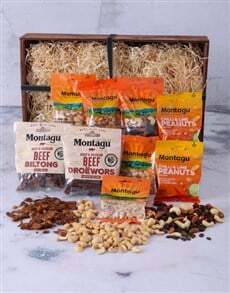 Buy one today from South Africa's top online gifting delivery service with sameday delivery.